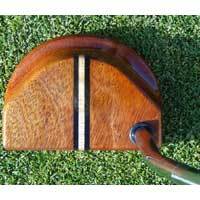 Sure, smooth, no-bounce putts can be expected when you use an Osage Orange Wood Putter. 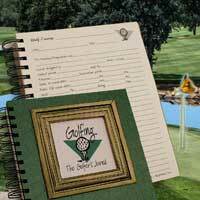 Themed Golf Journals to record your memorable moments on the green. 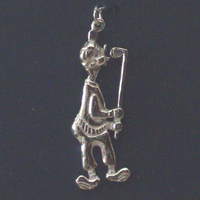 Sterling Silver Old Duffers Golf design charm, pendant, or tie tac. 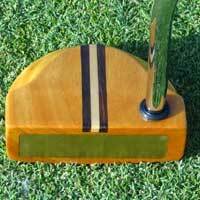 The Bocote Wood Putter is one of the most beautiful, hand-crafted putters available on the market today. 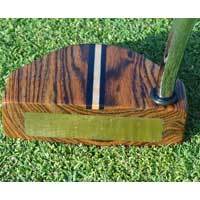 A Bubinga Wood Putter will produce a solid, true-rolling putt every time. 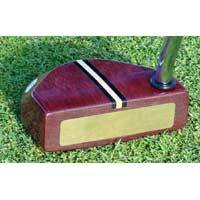 The ball comes off the face of the Purpleheart Wood Putter and toward the cup like it has eyes. 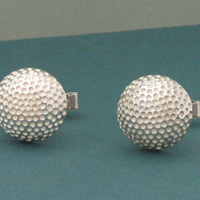 Golf Ball Cuff Links handcrafted of quality .935 sterling silver. 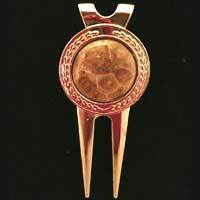 Have a friend or loved one that loves the game of golf? 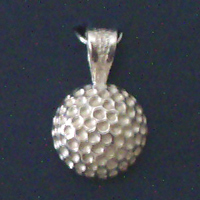 This Sterling Silver Golf Ball Pendant makes a great gift. 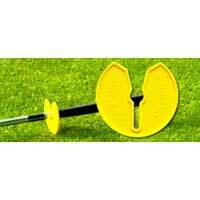 Grip Dry Golf Club Tool with 30 Eco Tees made from bio-degradable materials that naturally decompose in the ground. 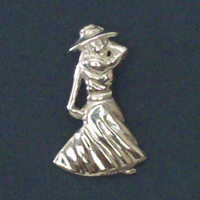 Sterling Silver Vintage Lady Golfer design charm, pendant, or tie tac. 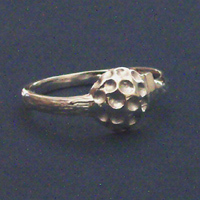 Sterling Silver Golf Ball Ring makes a great gift! 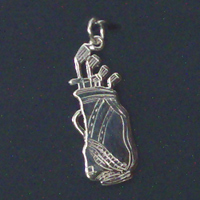 Sterling Silver Golf Bag design charm, pendant, or tie tac. 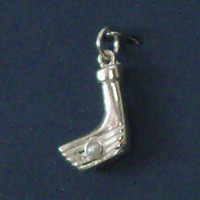 Sterling Silver Golf Club design charm, pendant, or tie tac. 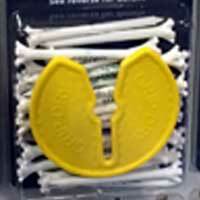 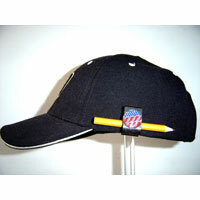 The Golf Hat Clips holds a magnetic ball marker and pencil. 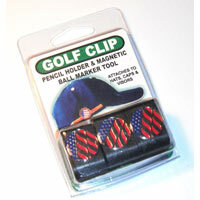 It includes the same unique clip design as the Original Hat Clip with the addition of the super strong, flush mounted, mini magnet. 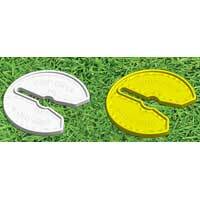 The Ultimate Golf Clip includes the same unique clip design as the Original Hat Clip with the addition of the super strong, flush mounted, mini magnet and the 1” epoxy domed, die struck silver edge, golf ball marker.